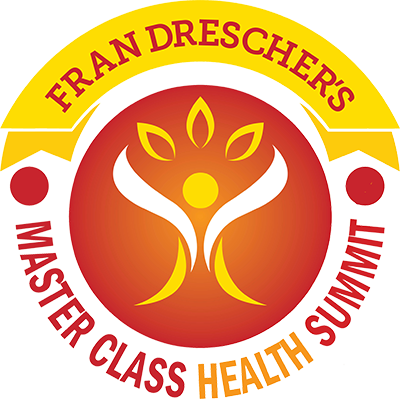 We live in a time when the business of health care has superseded the care of health. Health-care reform isn’t just political rhetoric—it’s a reality. Virtually every American understands that we are experiencing dramatic changes in the delivery of health care and the insurance programs that pay for it. 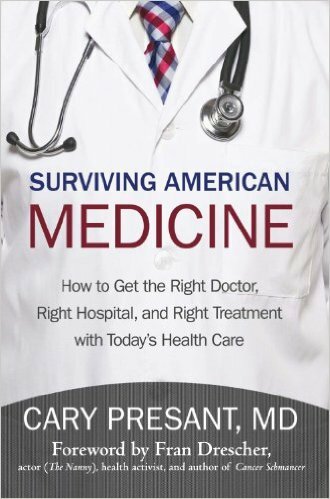 In Surviving American Medicine, Dr. Cary Presant lays the foundation to help you take control of these issues and help you become your own advocate with inside tips about getting the best doctors, good insurance, safe hospitals, and affordable medicines, from an author and physician who is a national expert on health care. Relying on his forty years of experience, Presant empowers you to work with your team of doctors, nurses, hospitals, and even insurance companies to maintain your health and prolong your life. He helps you learn to make choices about your health so you feel confident you’re getting the best treatment possible.